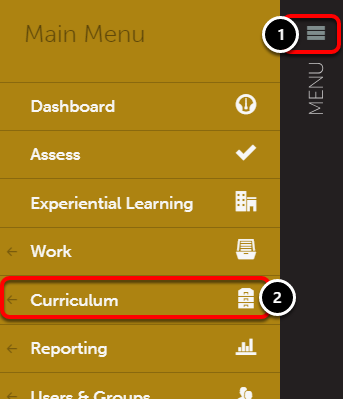 Viewing Outcome Sets enables Assessors to view the Outcomes that might be linked to the Assessment Instruments that they are using to assess their students. 4. 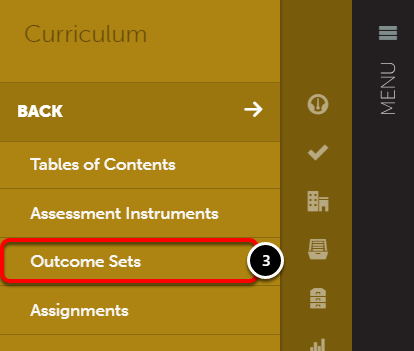 Locate the Outcome Set that you would like to view, and use its Actions menu to select View. The Outcome Set will display the outcomes and their subsections in their hierarchy. Additionally, you can view the Outcome Set name, department, and description. 5. Click the Save as PDF button to download the Outcome Set to your local hard drive as a PDF file.